For a perfect cottage holiday in North Devon, take a look at Sandpark Cottage. If it’s peace and tranquillity you’re after, you won’t find a better spot. Exceptionally well equipped, this pretty two-bedroom property has everything you need in a lovely cottage holiday. North Devon countryside outside your window. Geese, ducks and hens running around the pretty garden. A superb location for escape or exploration. The cottage has Wi-Fi, a Freeview TV, DVD player and recorder and a music centre including CD player and radio. There are games, books, maps of the local area and an extensive range of tourist information leaflets. 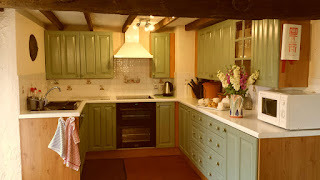 The kitchen comprises of an oven and hob, microwave, fridge/freezer, dishwasher, washing machine and toaster. Bed linen and towels are provided, including tea towels. The cottage has its own patio area with a built in barbeque and there is full use of the beautiful gardens. Pets are very welcome and there is a dog sitting service available by arrangement. 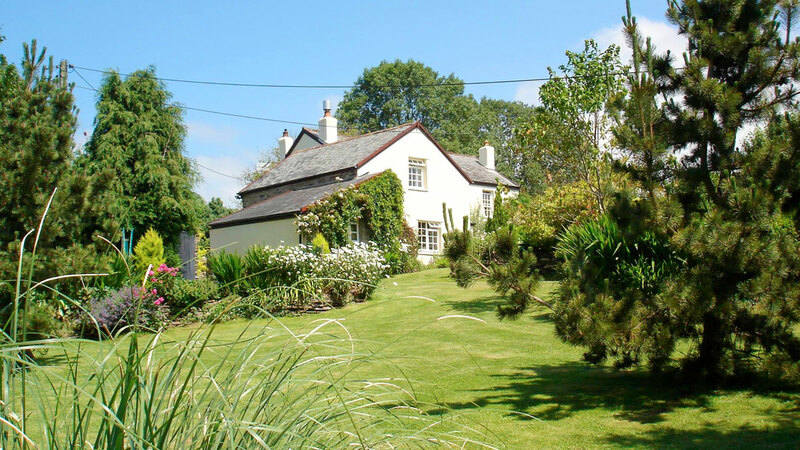 If you’re looking for a cottage holiday in North Devon, Sandpark Cottage won’t disappoint.